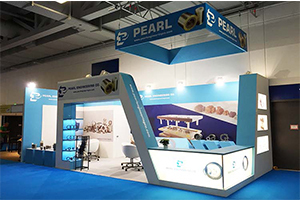 We comprehend what our clients requires - they wish the most effective support, supplying the best quality exhibition stand at an reasonable price. 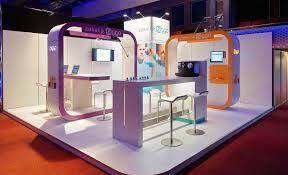 With this attitude in view, we have developed exhibition stands for longer than 17 years for hundreds of clients. 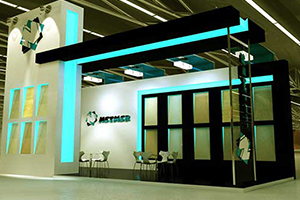 We understand we are optimum exhibition stand builders thanks to one factor: numerous clients return since they require exhibition contractors with our high specifications. With the latest trends and innovations. 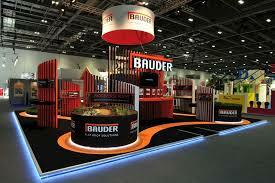 You will discover a couple of factors which makes Traxor is prominent as exhibition stand builders. 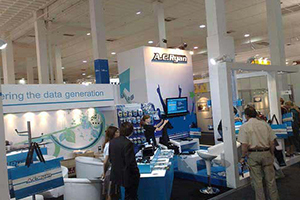 We realize how to do our clients succeed in exhibitions. 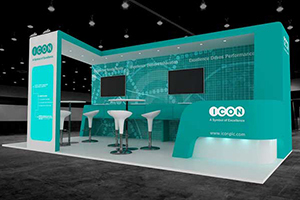 Using our knowledge in methods to optimize stand area, designing high-end exhibition stands and using superior quality graphics, our stands have the potential to bring in prospective clients. Traxor do everything no stressfull for our clients. At the starting of the work, there is one online appointment – the remaining is our job. The first conference is a briefing in which we acquire to figure out what you are expecting to accomplish on the exhibition. The next appointment look after the design brief. 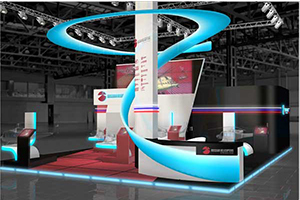 This is information on realizing your company and the complete design of the exhibition stand. 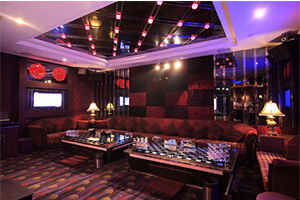 We review items like size and dividers, doorways, free areas, illumination and so on. As soon as we have these details, our designers begin the design process and the any time we will be in contact, we will be introducing and going over the concluded stand design 3D renderings and a quote with a precise explanation of our services package. 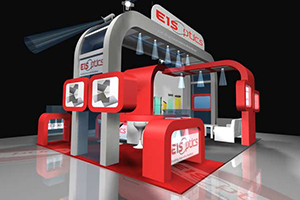 Following your acceptance, we fabricate, supply and install your exhibition stand. 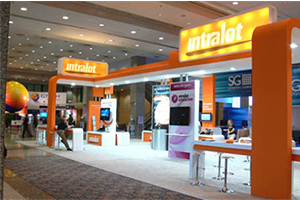 We support your event strategies through great exhibition stand designs where concepts are part of the overall business presentation. 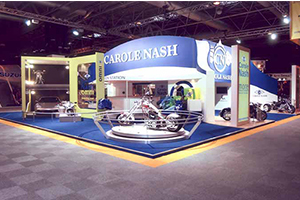 We support your brand, with marketers who have the expertise and the experience to develop stand designs that interact with the target audience. A key reason for a company to participate in an event is to establish and build its brand. 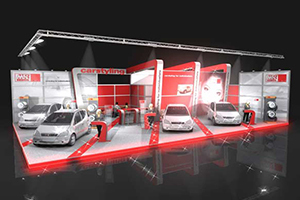 Event marketing allows companies to cultivate and express its particular identity first hand. Through events, you gain the perfect venue to share your ideas, thoughts, and name in the exact manner you want to present them. 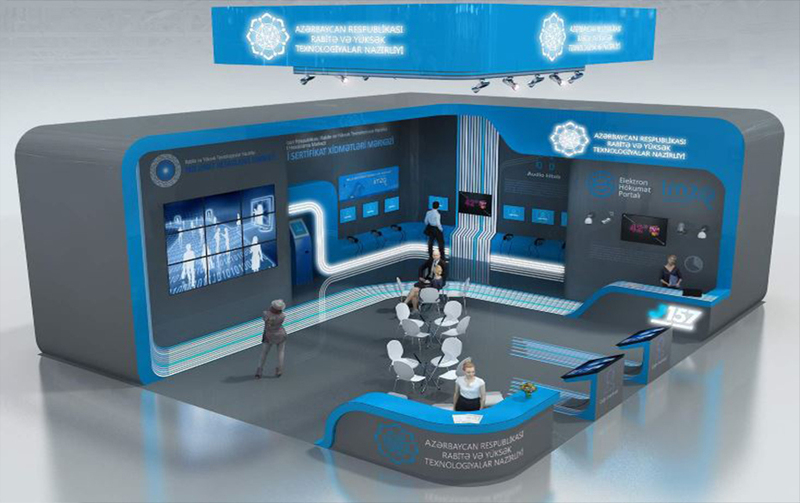 We are building the stand from beginning to end, ensuring cooperate elements as colors, unique characteristics exhibition marketers and designers, develop a recognizable look with an innovator image.